LOS ANGELES (KDAF) -- One dude just found out what the saying "Don't Mess with Texas" REALLY means. Yep, a woman from Denton is getting a lot of love for confronting a man who fat-shamed her. 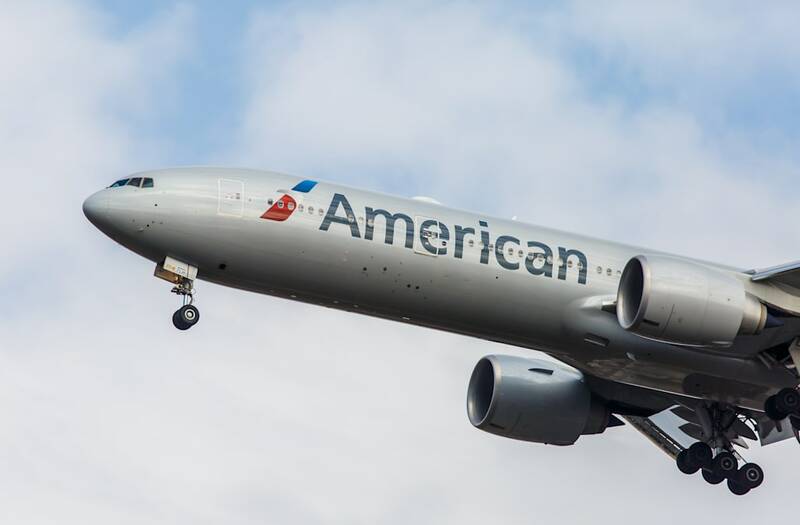 Natalie Hage is a model and was on her way to Los Angeles for a photo shoot, but her American Airlines flight hit turbulence when she noticed the guy sitting next to her texting someone about her weight. So she confronted him and took no prisoners. She asked him, "Do you normally make fun of fat people? Is that something that you like to do?" His excuse? Blame it on the alcohol, "I apologize, I was drinking and I apologize." Things definitely got a little heated when the man told Natalie, "In fairness you probably shouldn't be sitting in an exit row seat. Let me ask you, are you willing and capable to assist people in getting off the airplane in an emergency. Do you honestly think that you are?" Natalie responded with, "Are you a medical professional, I would just love to know where your expertise is coming from." Then continued, "I know I am big, but I have not been in your way, and you have not left a neck mark on the side window." The man gave half-hearted apologies, but Natalie shut him down once and for all -- "Don't ever treat somebody like that again." Can we all give a round of applause for Natalie?